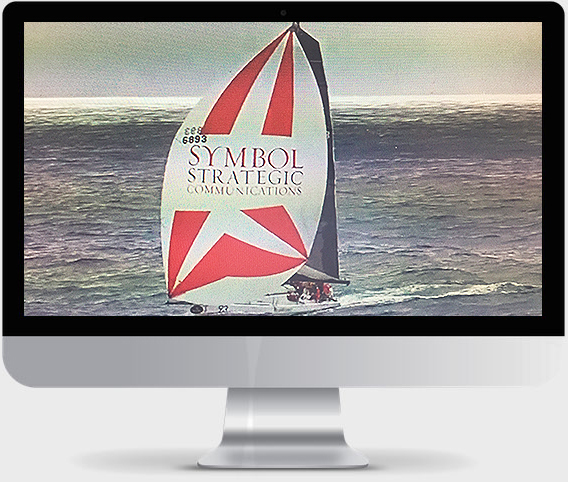 Symbol provides specialist communications services that enable our clients to effectively communicate their ideas, initiatives and value to target audiences. We are one of Australia’s leading specialist corporate strategy, investor relations and public relations firm, whose clients include some of Australia’s largest corporations. 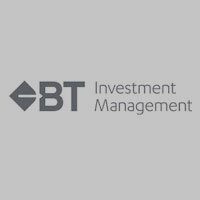 Australia’s leading specialist corporate strategy, investor relations and public relations firm. We work with our clients to enhance their corporate reputation through developing and executing strategic communications and investor programs. Our programs align with and complement a company’s strategic positioning and value proposition. We provide issues management and communications advice on corporate initiatives and transactions. We have an intimate understanding of the media, market dynamics and has strong relationships with journalists from key media publications and outlets. Symbol’s unparalleled track record is based on our commitment to excellence in service provision, and our acknowledged ability to distill complex information into easily understood, resonant and compelling propositions across the stakeholder spectrum. Our team is among Australia’s most highly regarded and experienced corporate communications practitioners. Our areas of experience include corporate reputation management, media relations, investor relations and issues management, as well as transactional work such as mergers & acquisitions and initial public offerings.